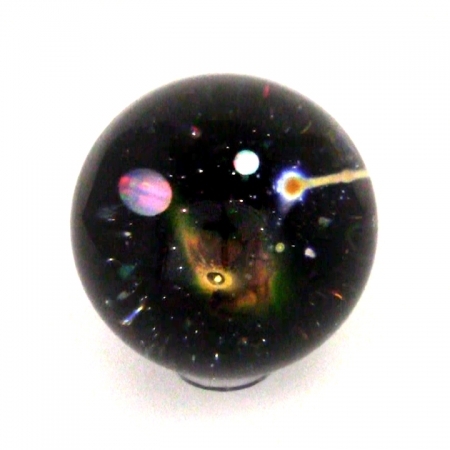 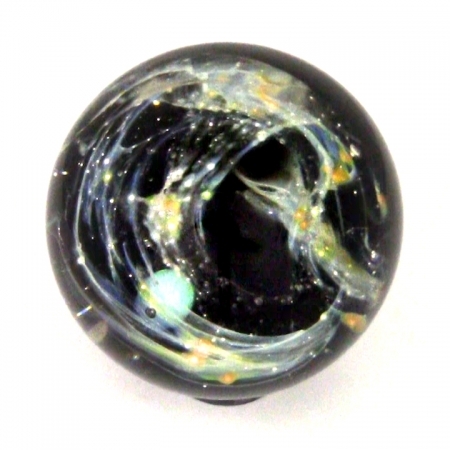 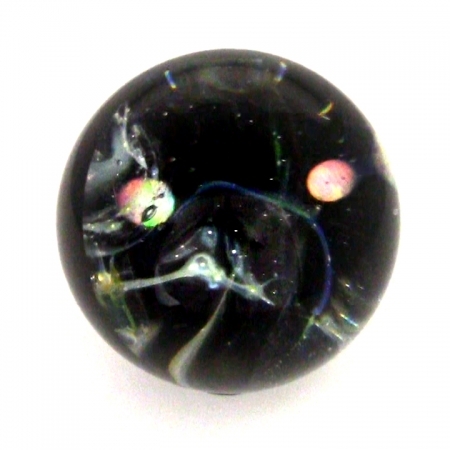 The Comets and Planets series is a favorite in the Pernicka Sphere collection. 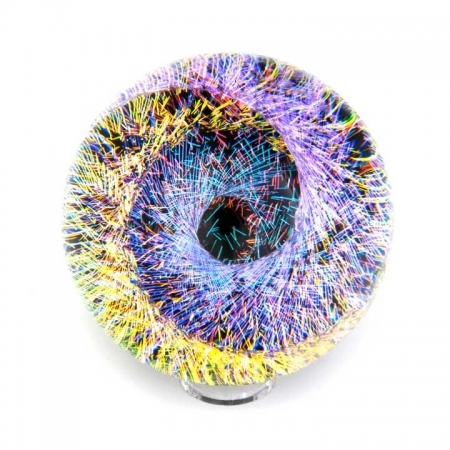 Colors are produced by adding precious metals while shaping the hot Borosilicate (hard) glass. 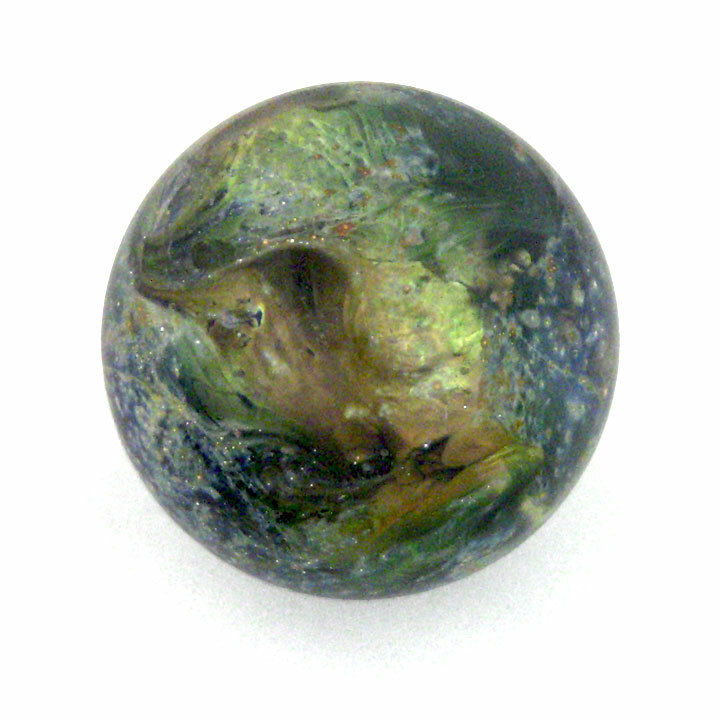 These mystifying spheres of beauty and fascination are heirlooms that will be enjoyed for generations to come.